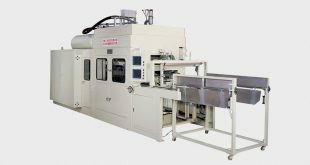 Therm-forming machines for producing disposable containers are composed of two separate parts: the first part produced polymer sheets and the second part involves in pressing process for forming containers. 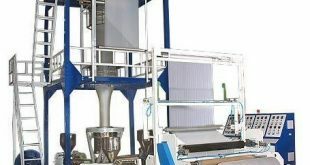 The sheet produced in the first part can be used in different industries. These sheets are generally polypropylene (PP) sheets. However, other materials, including polystyrene (PS) could be used. 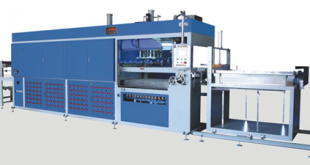 The thickness of sheets can be changed by adjusting the machine head.